A meeting point between tradition and the future is in the choice of NeBiolina to privilege the use of advanced Oat derivatives. A dermocosmetic ingredient known for almost 4000 years. Yet so modern. It is in 2003 that oats, based on accumulated scientific evidence, was classified by the FDA as a skin protector. One of the very few vegetal ingredients to have obtained such recognition and is even more exclusive the fact that its efficacy has been found even at low levels of concentration. Further research is bringing to light the mechanisms of action of its individual components. Whenever someone wishes to list the actions of Oat at a skin level, the feeling is like entering natural Dermo-Cosmetic Lab. The kernel substances of this cereal are able to satisfy in a particularly full way the different needs linked to people’s daily care, no matter if he/she is a baby or grown-up. 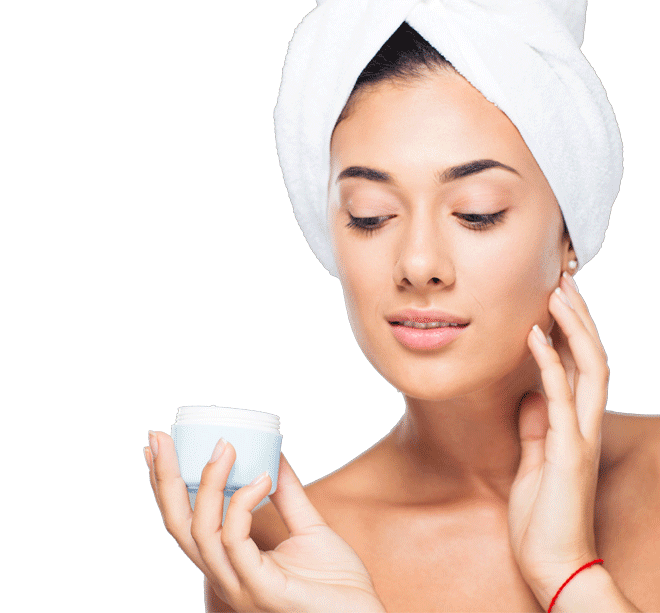 The moisturising properties of Oat should to be traced back mostly to the presence of β-glucans, which are fibres with an articulated structure enabling to retain a significant quantity of water as well as other elements. This reserve of water is gradually released to the innermost layers of both epidermis and derma. The outcome one gets is a moisturising and rehydrating action that has the role of a natural ally of the physiologic hydrolipid film present on the skin. The most immediate property of Oat for the skin is to enable a delicate and efficient cleansing. This is due to the presence of this cereal, which is the only one to have it, a substance that just in consideration of this particular feature has been called saponin. Of course, if we do not consider its name, this has nothing in common with the traditional soap that we all know, indeed it is a very valid natural alternative for its ability to gently cleanse the skin. Thanks to its own bioactive components Oat contributes to maintain the range of enzymes regularly present on the skin in an optimal functionality condition. An adequate enzymatic activity constitutes a safeguard skin factor compared to the potential threats from environmental agents. 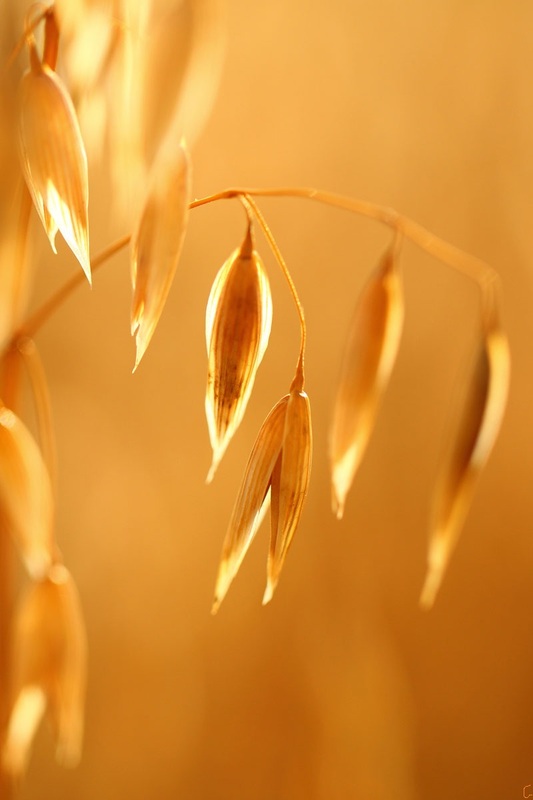 The Oat components are well known also for their peculiar ability to carry out a protective function on the skin, especially for the delicate ones, easy to rubefaction. This type of action can be largely ascribable to the presence of Avenanthramides, one of its exclusive components..
Apart from dermo-cosmetic properties that are traditionally associated to Oat, there are other properties that have emerged only more recently. In particular, the interaction mechanisms are being cleared between the substances contained in this cereal kernel and the physiologic processes that develop on the skin. In the end, the substances contained in Oat are also worth mentioning for their important protective action towards the endogenous skin processes, which in the long term can compromise its aspect. As a matter of fact, those substances contribute to locally contrast the oxidative onset processes and free radicals formation thanks to an inhibiting effect on the precursors of these phenomena. Exclusively present in Oats, they are a particular polyphenols group with marked eudermic properties. They protect the skin by counteracting the impact on the cellular DNA of environmental agents such as UV rays. Aventhramides have important anti-redness, anti-irritant and antioxidant properties. This polyphenols group relieve symptomatic manifestations related to different inflammatory of the skin conditions. They perform a skin safeguard function that is particularly important in the neonatal period, in childhood, and in subjects of any age with sensitive skin. They are soluble Oat fibers with a particular three-dimensional microstructure able to store a high water content. Thanks to their filming capacity, they provide the skin with a prolonged moisturizing supply. By filtering among the intercellular spaces β-glucans are able to act in deep layers of the epidermis as well as the dermis. They stimulate the production of collagen with an action similar to that of hyaluronic acid and with regard to which β-glucans have a significantly greater moisturizing capacity. Clinical tests have shown their contrast action with regard to signs ageing appearance on the skin. Present in the Oat grain for 7%, they have an exclusive profile characterized by constituents identical to those present in the skin. 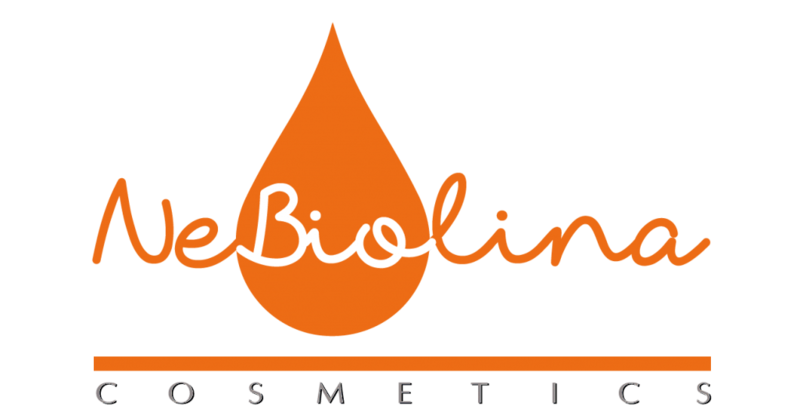 Oat lipids are characterized by the effective rebalancing action of the skin hydrolipidic film and for excellent non-comedogenic properties. They perform a natural skin cleansing action. Among the saponins there are also Avenacines that carry out an antimycotic action. Oat has a particularly rich protein content. This important protein intake among its various functions helps to normalize skin pH level. The Oat vitamin heritage is structured. It includes B group vitamins, vitamin K and vitamin E with a high content of powerful antioxidants (Tocotrienols). Subscribe to our newsletter, you will receive news, news about products, offers and much more. By clicking on Send agree to receive information and business proposals from Green Hub srl.